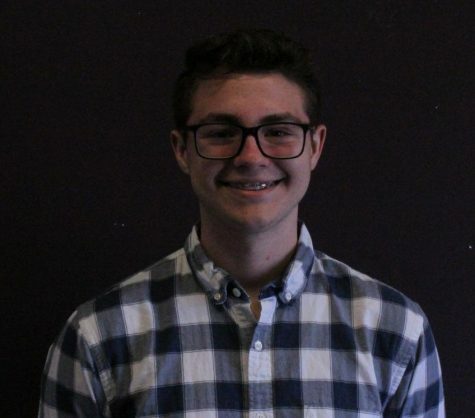 With hopes of becoming a better writer, junior Devon Krummenacher is in his first year of newspaper. He is looking forward to writing articles and being published. His dream in life is to live in New York City and become an emergency room physician. He wants to make enough money so he can travel the world.